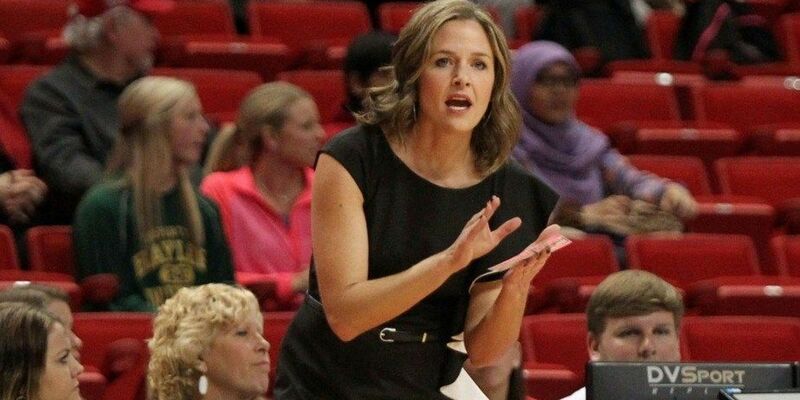 SAINT JOSEPH, MO (KCBD) - Former Lady Raider Head Coach Candi Whitaker has agreed to become the new women’s basketball coach at Missouri Western State University. 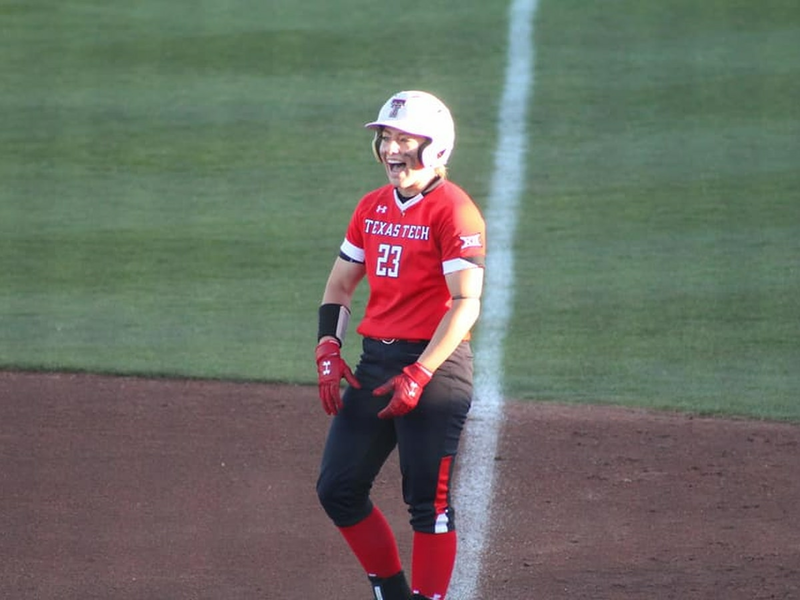 Whitaker led her alma mater Texas Tech from 2013 to 2018. 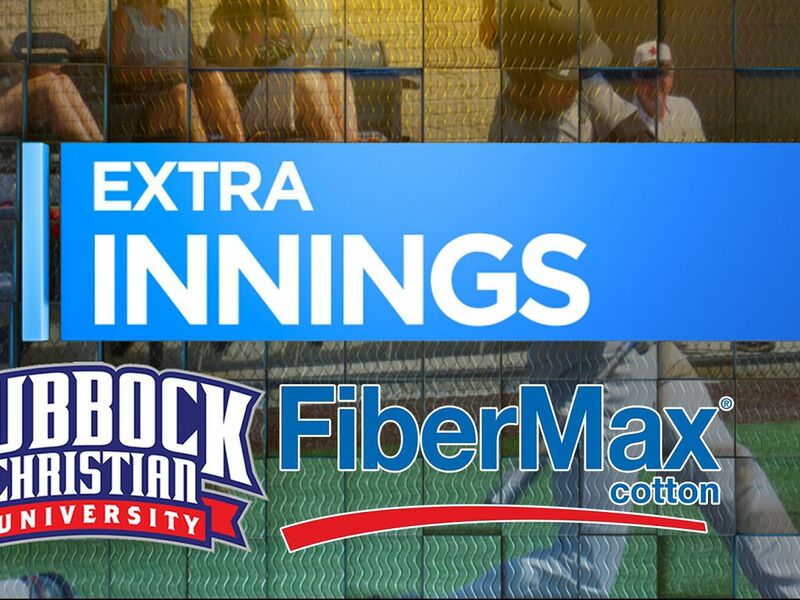 She will be officially introduced 12:45 p.m. Wednesday to Griffon Nation. 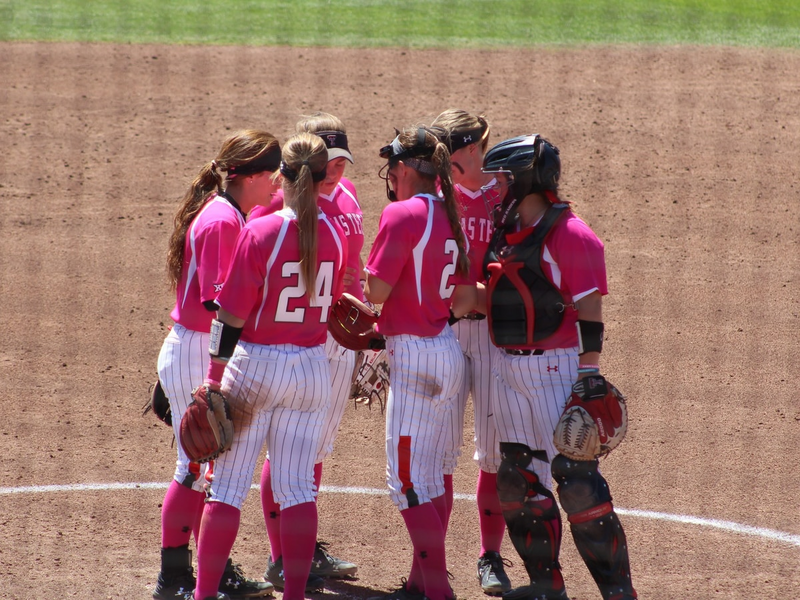 As a player at Texas Tech, Cadi led the Lady Raiders to back to back Sweet 16 appearances in 2001 & 2002. 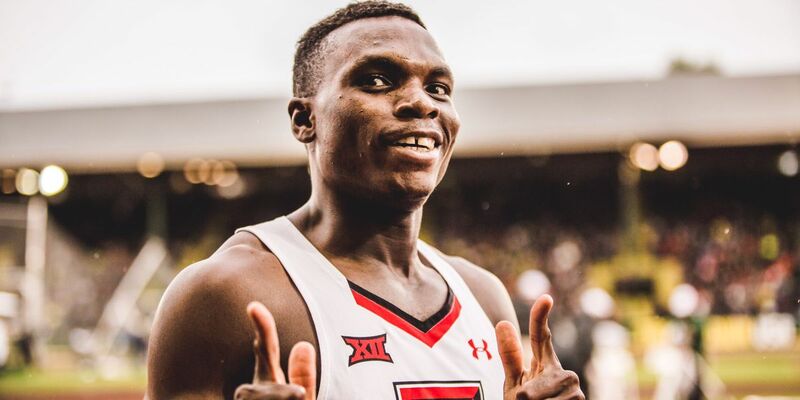 Texas Tech speedster Divine Oduduru became the first Red Raider to go sub-ten on the 100-meter dash Saturday evening in Waco. 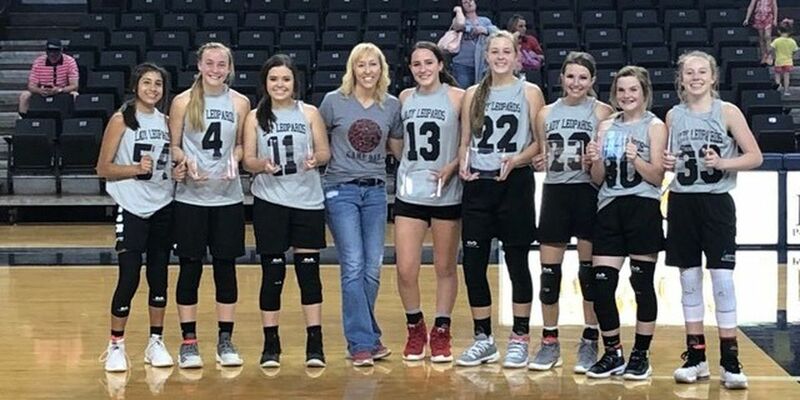 The New Home Junior High Lady Leopards had an undefeated run in the Little Dribblers National Tournament that is happening this weekend in Hockley County.